I am nearly finished my first 60 capsule bottle.Although I don't weigh myself, I do find it effective in contributing to my weight loss. 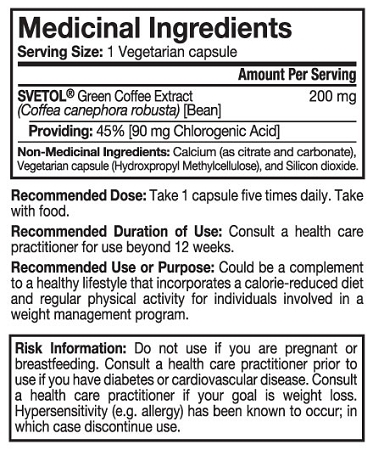 I take it with SlimCentials Garcinia Cambogia+ as suggested. I am very happy with my results and will be renewing this purchase. Fantastic product that works! Glad I tried it. Q: I have had my thyroid removed - will this product work for me? Thank you. A: Although we recommend that you always consult with your family physician, If your thyroid gland has been removed and you are taking a synthetic form of thyroxine such a Synthroid you can still use the product. 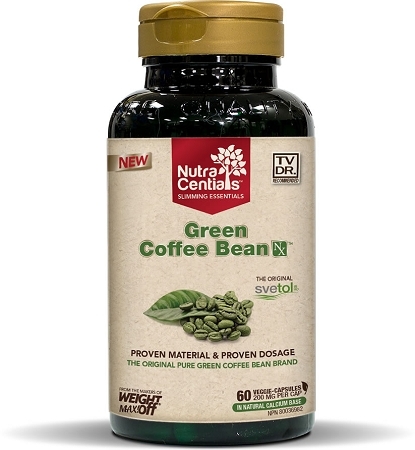 We do recommend taking the Green Coffee Bean away from your thyroid medication as caffeine is known to inhibit absorption of levothyroxine in thyroid medicines.